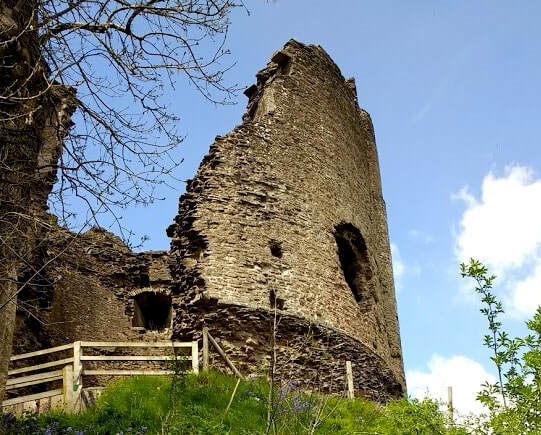 Walter de Lacy together and his two sons Roger & Hugh, quickly set about building a castle at Weobley on the Welsh border near to Hereford. 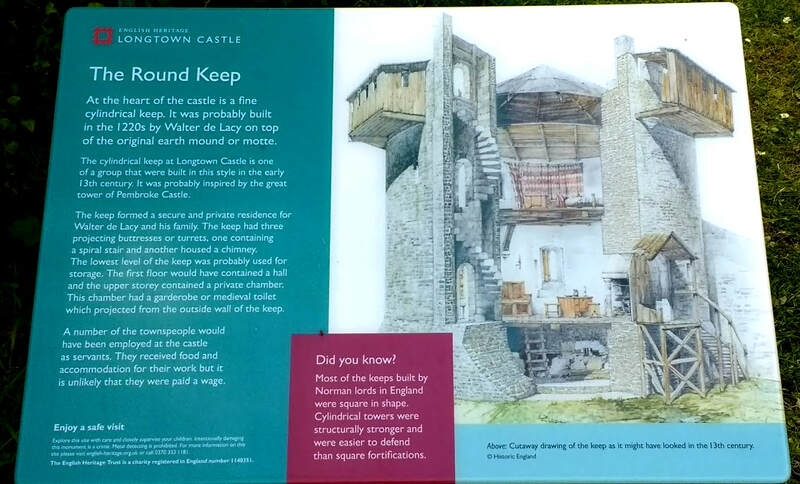 Time was short so a Ring & Bailey castle as an early headquarter was quickly built for their border defences. 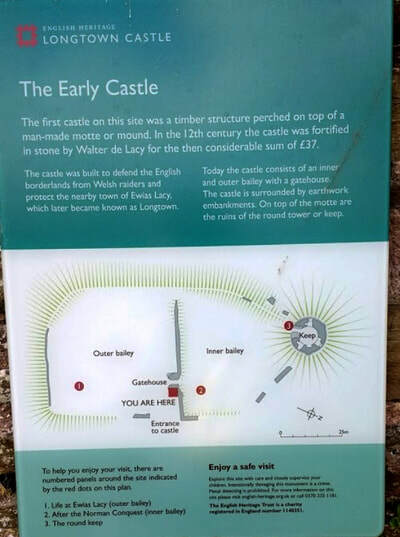 Walter was soon in battle with the Welsh warlords. 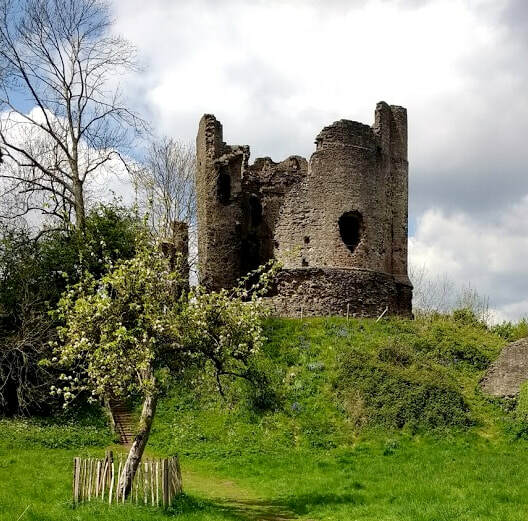 Over the following years they engaged in many skirmishes with the Welsh and built many Motte & Bailey castles within Herefordshire and Staffordshire. 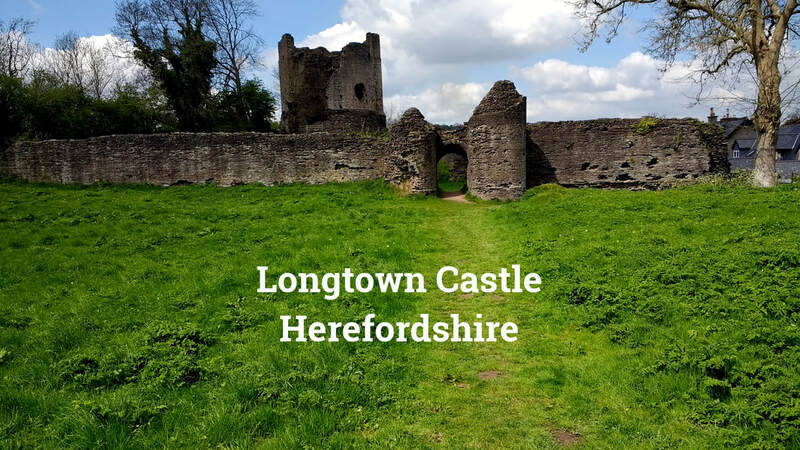 ​If time and distance means that you will never get to visit the spectacular Ludlow Castle then this video is the next best thing! 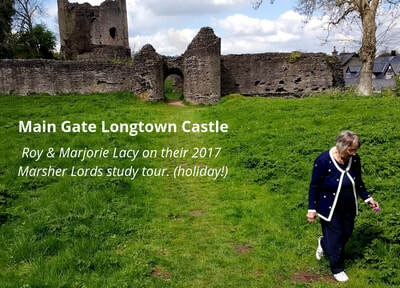 Just over ten minute long giving you a very comprehensive tour. 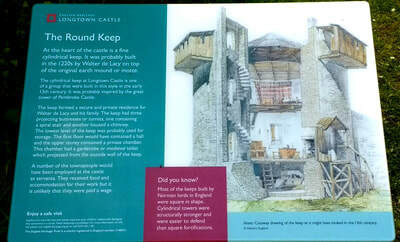 We recommend this direct link to you. 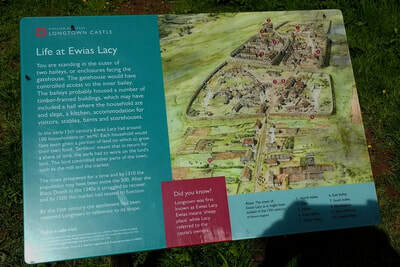 If you would like to add a question or comment, perhaps give your reactions to a visit to any of the de Lacy Castles or Churches.